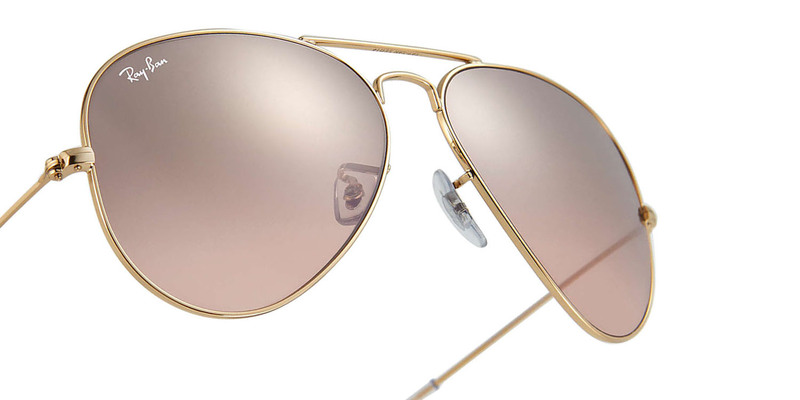 Aviators from Ray-ban have been specially designed for people, who demands royalty in their choices. 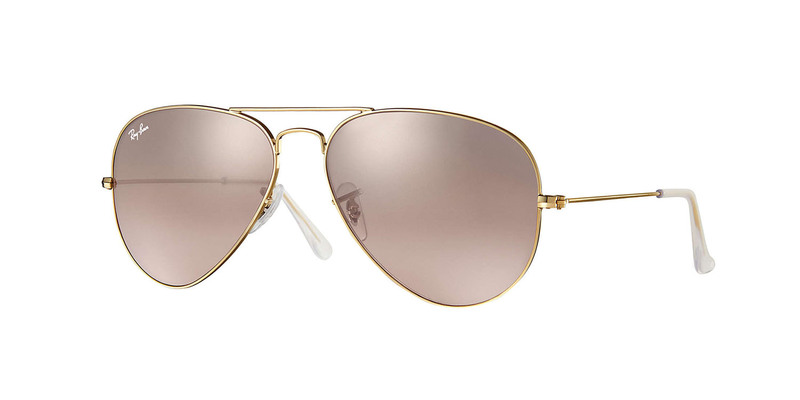 These Ray-Ban RB-3025-001/3E-58 sunglasses provide consistent vision clarity. 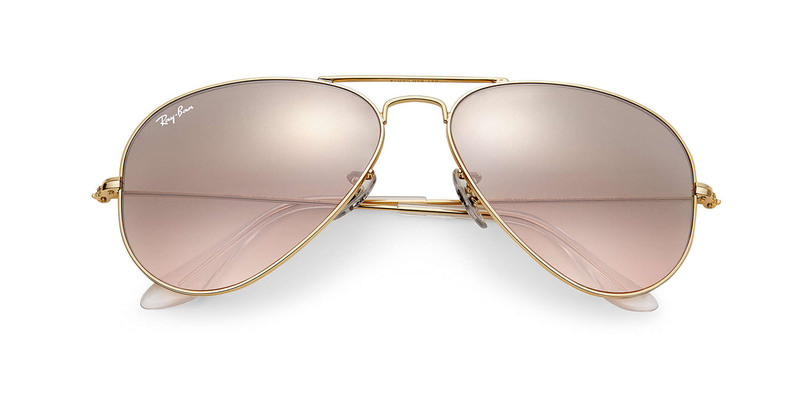 The brown mirror gradient lenses in a gold metal frame with adjustable rubber nose pads offers wearer ease and comfort.